There are no comments for Greece - Euphronios Krater. Click here to post the first comment. 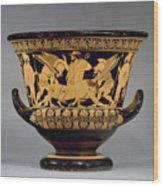 GREECE: EUPHRONIOS KRATER. 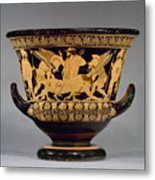 The death of Sarpedon, son of Zeus and Laodamia. 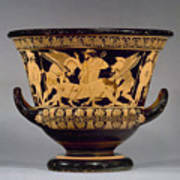 Hermes directs Sleep and Death to carry the body to his burial. 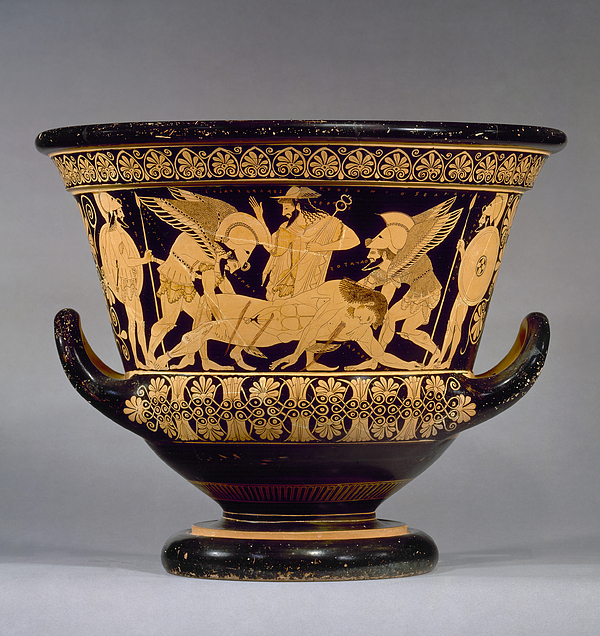 Red-figure krater attributed to Euphronios, c515 B.C.